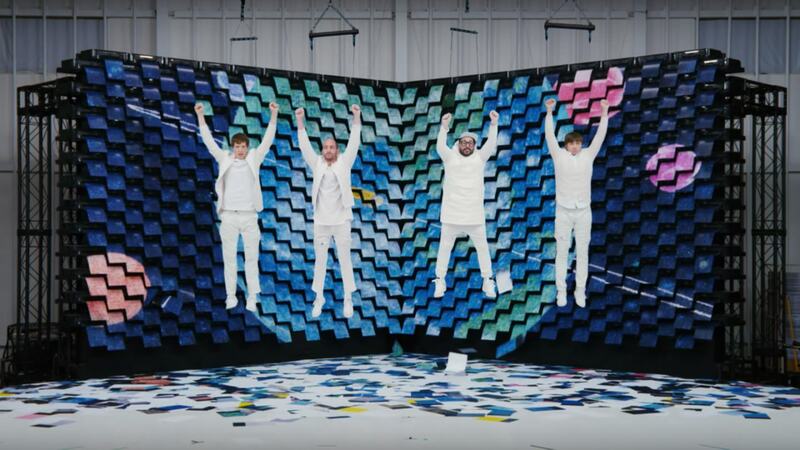 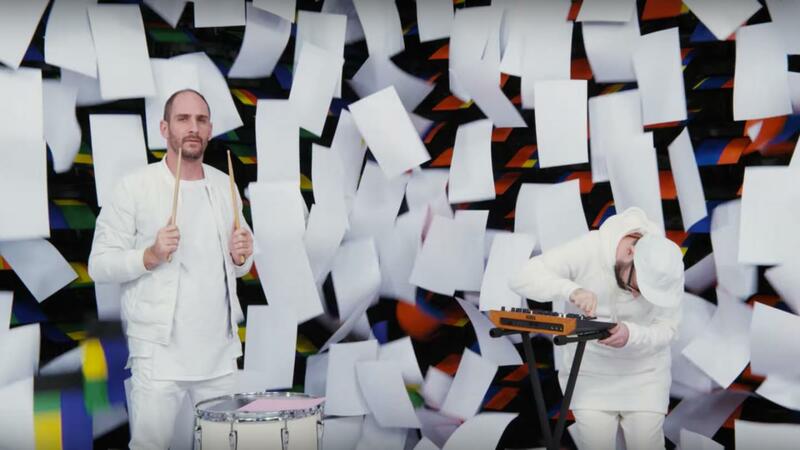 World's first "Paper Mapping" MV in collaboration with OKGO. 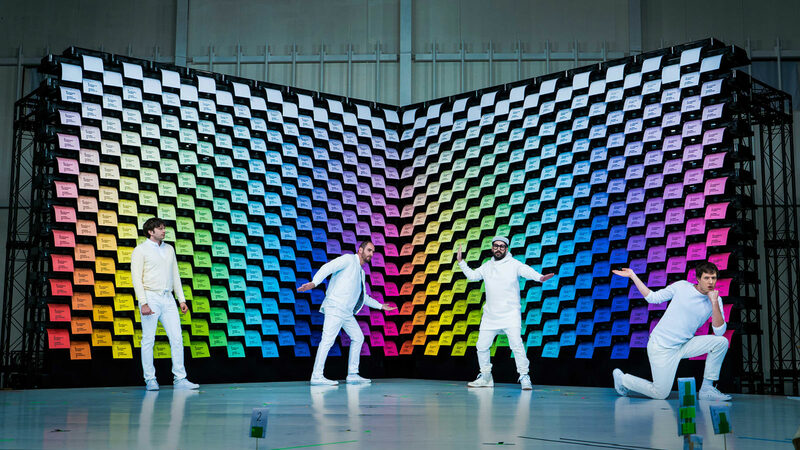 The smoothness of printing was demonstrated with a total of 567 printers set up like a wall in the background, all programmed to simultaneously print out a coherent backdrop. 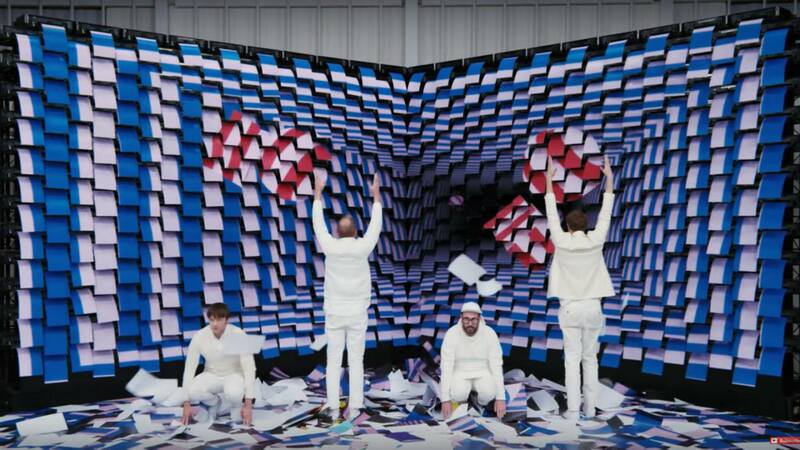 The seamless sequence encompassing the backdrop, performers, camera movement and music formed an unconventional approach combining digital and physical expression. 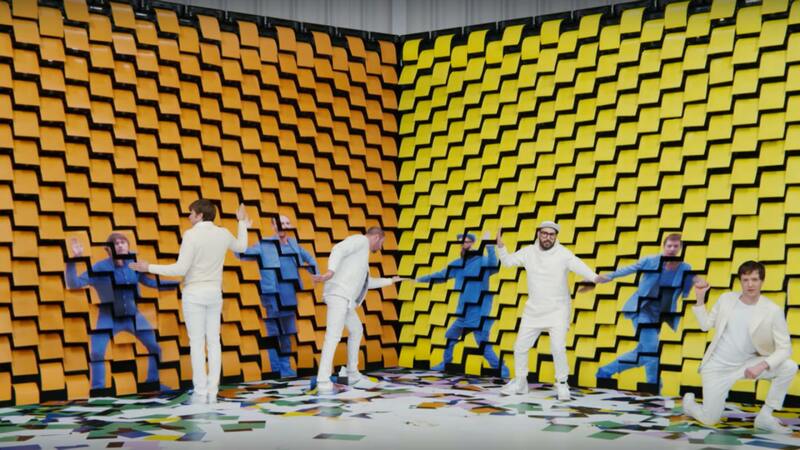 Director : Yusuke Tanaka / Director : Damian Kulash, Jr.
Roto Artist : Annex Digital, Inc.